Whether it’s from storm damage (wind or fallen tree limbs) or simply the passage of time, homeowners are eventually faced with the question: Is roof replacement my best option? Or can I get by with a patch job to save money for now? This information is for homeowners and business owners in the Raleigh/Wake County area. We hope you find it helpful. 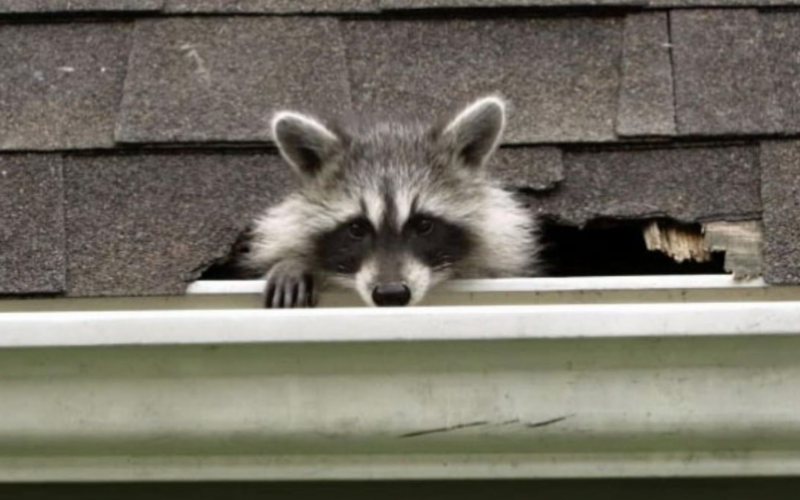 If anything is unclear, or if you have questions about ways to work with your insurance company, or if you just have any questions about roof replacement, call Clay at Statewide at (919) 795-9702—he’ll be happy to give you the help you need! But ultimately, the decision about replacing your home’s roof comes down to three things. If your roof is relatively new and one small section has been damaged, partial reroofing may be the way to go. Even if you have a leak, a temporary repair may be all you need for now. Damaged shingles can be removed and replaced. Making sure they match the existing roof is usually the hardest part with these small jobs. However, If more than 30 percent of your roof is damaged, a new roof is probably your best option. You might be tempted to consider partial roof replacement, when, say, 20 or 25 percent of the roof is damaged. But if it’s been many years since the roof was installed, a complete replacement is probably still your best option. That’s because some roofs are simply too old for a partial replacement. Keep in mind: Partial reroofing jobs are more expensive on a cost-per-square (a 10′ x 10′ area) basis. Additionally, if an asphalt roof already has multiple layers, a partial replacement will leave lopsided effect at the ridges, where the old roof is higher than the new one. You can build up these areas using extra shingles and a ridge cap, but a hump may still be noticeable. Selling your home? A new roof may be what you need to get buyers excited, as it will increase the “curb appeal” of the property. Buyers avoid a failing roof like the plague, so replacement may be what it takes to pass inspection. It may also be a requirement for lenders to sign off on a new mortgage. But here’s what you need to know: Putting roof replacement off for “one more year” can cause problems that could cost more in the long run. If you’re planning on selling your house in the next few years, don’t wait until the year before you sell to replace a leaking roof. Although a new roof is a great investment in your home’s value, you won’t recoup the entire cost of a new roof with the increased price tag on the house. According to Remodeling Magazine’s 2018 Cost vs. Value Report, a new roof increases home resale value by an average of $13,806 here in Raleigh. The same report puts the average cost of a new roof in North Carolina (and the lower Atlantic region in general) at $19,925. Put another way, the survey reveals that homeowners who have new roofing installed can expect to recover an average of 69.2% of the installation cost through increased home value. Since you’re spending more than the added value to your selling price, the best approach is to replace your roof a few years before you sell. That way you can offer the buyer a “new” roof and you also get to enjoy a few trouble-free years with no worries looming over your head. Composition shingle roofs: 12-20 years. Asphalt shingle roofs: 15-30 years. Wood shingle roofs: 20-25 years. Understanding your roof’s history will give you clues about its expected lifespan. For example, do you know how many shingle layers your roof has? If there are several layers from various patch jobs done over the years, the next job you need may be a total replacement. Statewide Construction LLC serves Wake Forest and Raleigh area with interior and exterior remodeling, including roofing projects. Owner, Clay Curtis, is a NC Licensed General Contractor, and Raleigh native. If you aren’t sure whether or not your home or business needs a new roof, get in touch with Clay today and he’ll give you an honest and fair assessment.